Stainless steel security hardware kit for any of the Rigid Flush-mount LED Lights. Includes security nuts/bolts and necessary security keys for installation. Must be used along with standard hardware supplied with your light. what size bolts are these? 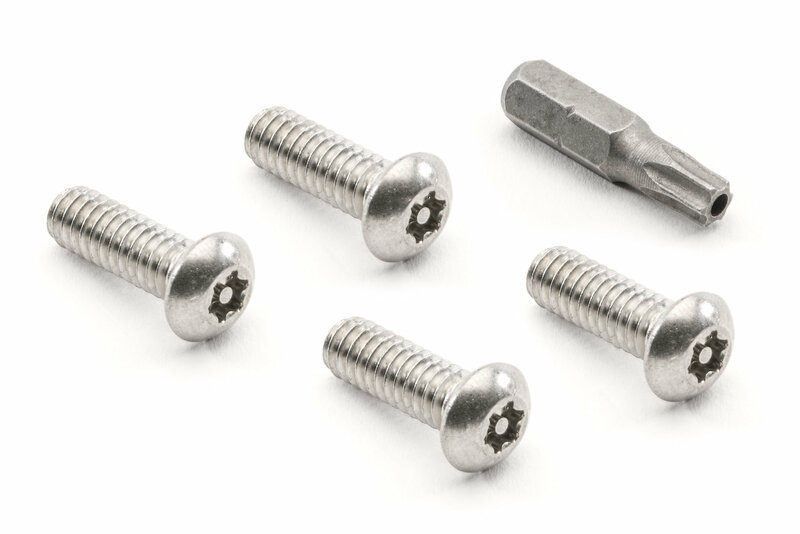 Hello, these bolts are 1/4-20x3/4 security bolts. Thank you for your question.